A couple of interesting points were raised at the CIMA conference that we thought we would share with you. Firstly, CIMA announced the introduction of the 'scaled score' for the Objective Test exams. There are multiple versions of the OT exams that cover different content which can result in each exam having a slightly different level of difficulty. To ensure the OT exams are marked fairly and consistently, CIMA have introduced the scaled score. This means that the mark for each exam is potentially adjusted to reflect its level of difficulty in comparison to other exams. Some of you may be familiar with the scaled scoring system as it has already been implemented at Case Study level. What is considered a pass? The Objective Test will be reported against a scale from 0 - 150. 100 and above represents a pass. A candidate scoring 100 has reached the minimum level of competencies required. 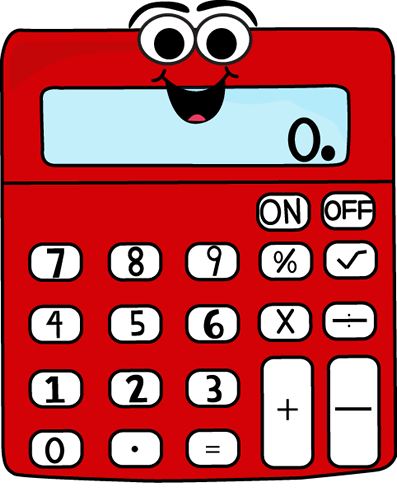 A second change announced at the conference was that from November 1st 2015 students will be permitted to take non-programmable calculators from a pre-approved list into their CIMA exams in all Pearson Vue test centres. 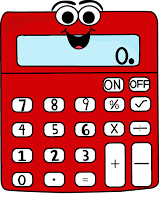 Please note students do not have to bring a calculator to the exam, a computer based calculator will still be available as part of the exam.